Your dream house is out there just waiting for you. With the mix of search tools you'll find here at perhamrealtygroup.com - the ability to effortlessly search MLS listings, save searches and properties for future visits, and enlist the help of one of the nation's top realtors, the house you've always imagined is only one click away! 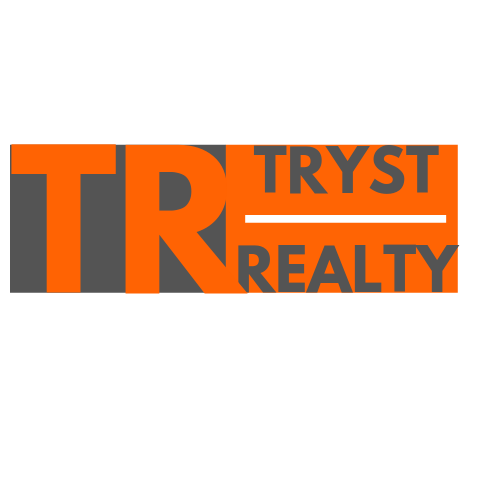 Tryst Realty	focuses on quality of service and excellent performance with each and every client.